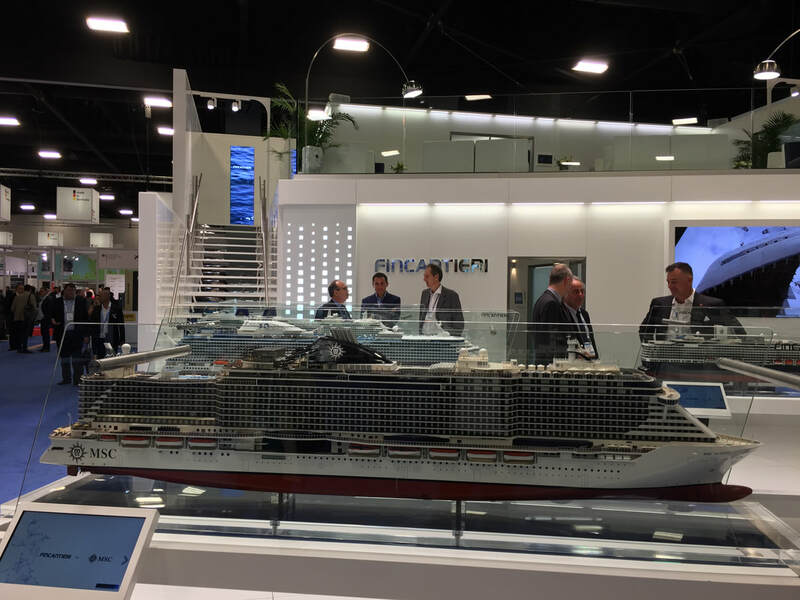 ​SEATRADE MIAMI_After moving to Ft. Lauderdale, SeaTrade Cruise Global 2019 once again returned to Miami following an extensive refurbishing of the Miami Beach Convention Center. 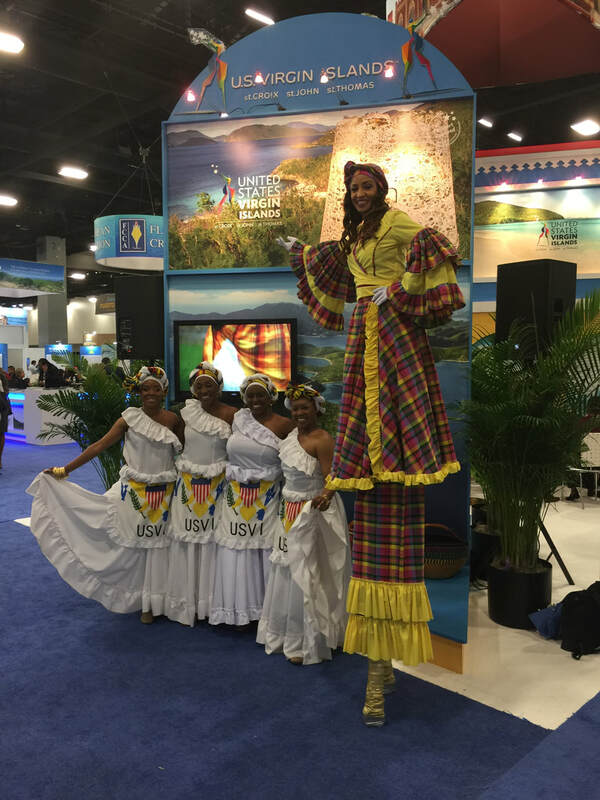 Cruise industry exectives were joined by thousands of attendees and 700 exhibitors representing every facet of the cruise business. And business is booming. ⦁ In 2018, 28.5 million people worldwide took a cruise, up 7 percent from 2017. ⦁ This year, that number is expected to be 30 million. ⦁ 18 new ships will launch this year. ⦁ The cruise industry accounts for 1.1 million jobs and $134 billion in global spending. ⦁ Fain emphasized the need to always be looking forward, avoiding "one size fits all" and embracing diversity. "If people want it, we need to provide it." ⦁ Vago talked about the importance of making getting on and off ships a seamless experience and how technology can be used to help with all aspects of cruise travel. 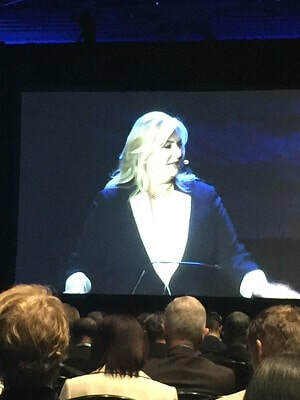 ⦁ Donald foresees growth in all sizes of ships over the next 10 years, although he pointed out there's a set amount of capacity with the current shipbuilders. ⦁ Del Rio noted additional cruise entrants lend more credibility to the industry, and was bullish on the re-emergence of Eastern Mediterranean ports of call. Two major segments driving growth are the millennials and an increasing number of Baby Boomer retirees. One difference, according to Fain, is that the millennials "don't have the same preconceptions about cruising" as the Boomers. 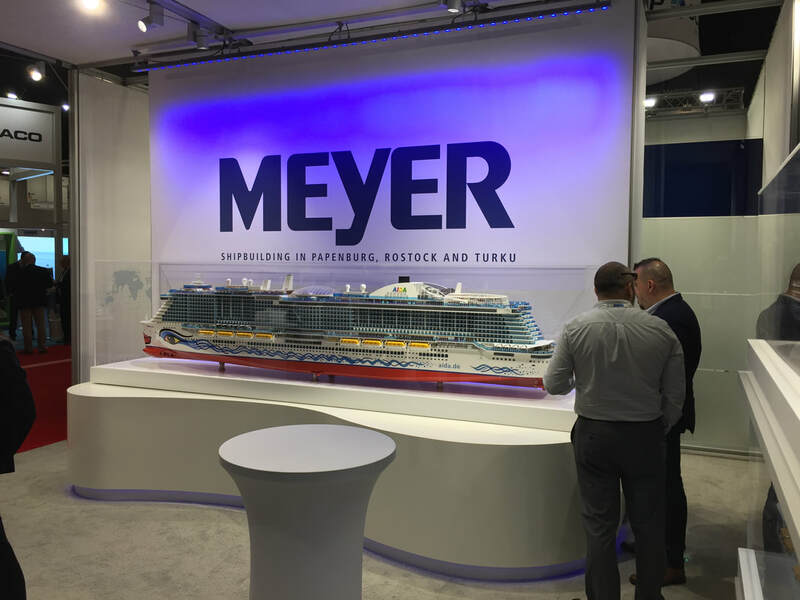 Day one of the conference ended on a high note at the Royal Caribbean Reception, held at the National Hotel on Miami Beach. 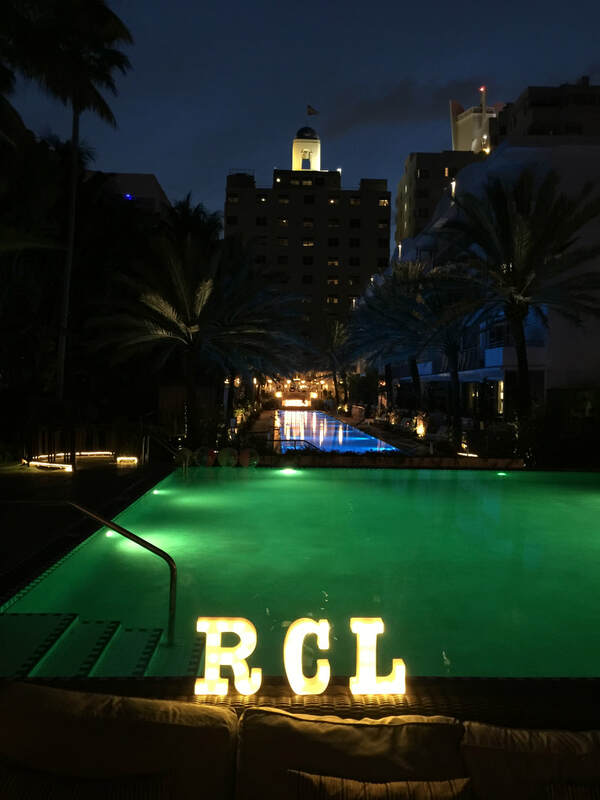 Food, fun, music and our good friends at Royal on a perfect Miami night -- what's not to like? Richard Fain, chairman and CEO of Royal Caribbean, suggested we do a selfie together. He's smiling for good reason -- Royal has had a banner year launching new ships and acquiring new businesses. ​draw attention to your booth! ​Pam was thrilled to run into British royalty, who didn't mind posing for a quick snap. Luxury cruising is growing by leaps and dollars. Ritz-Carlton Yachts is one of the newest entrants. Guests on Ritz-Carlton Yachts will be transported on these "limo tenders." the audience enjoyed champagne and caviar. Read more about their announcement here. playing a game for the media. Cruise and Maritime Voyages (CMV) joined Mexico officials to announce a new Sea of Cortez cruise from Rocky Point, near Arizona. terminal coming to the Port.